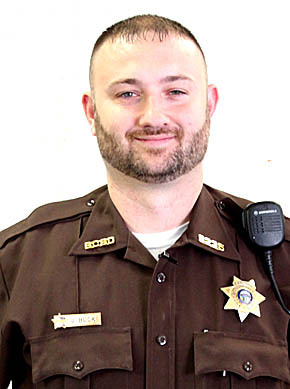 John Buck, a new deputy, started his duties April 1. Also starting April 1 was a new dispatcher/jailer trainee, Kerri Mowrey. Darla McIntosh also started at the Sheriff’s Department last July, and is now certified as a dispatcher/jailer. Details in the April 16 Albion News Print and E-Editions.